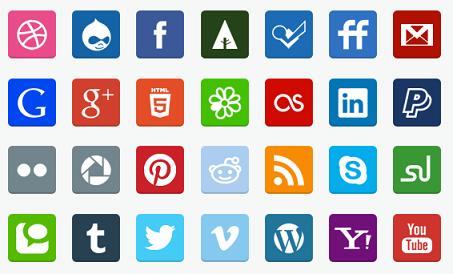 We can’t even imagine a website without social media icons presented in it. 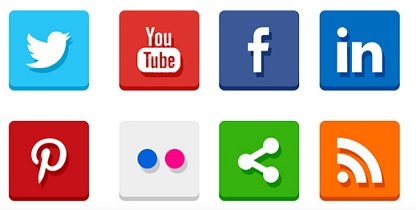 Social icons let readers easily share the contents with their network of friends and followers. 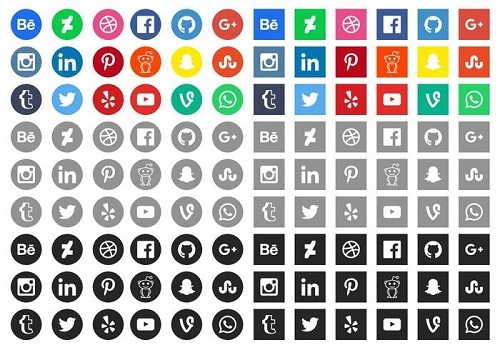 The process will boost the social media traffic, that’s why website owners are keen to add sharing icons in different parts of the site. 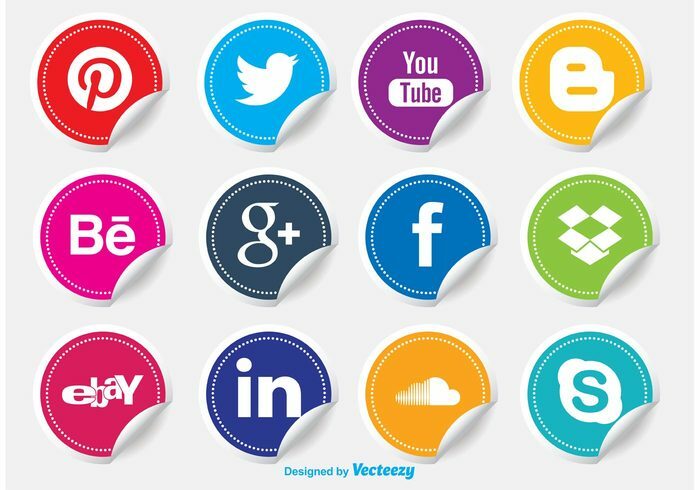 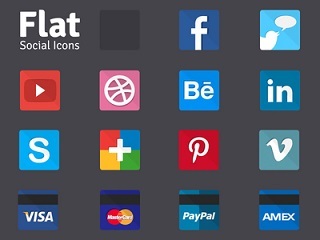 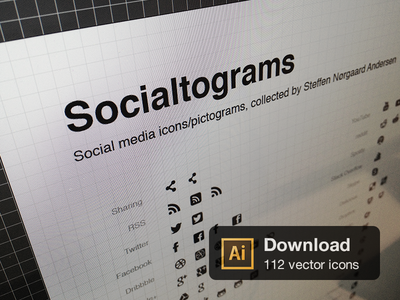 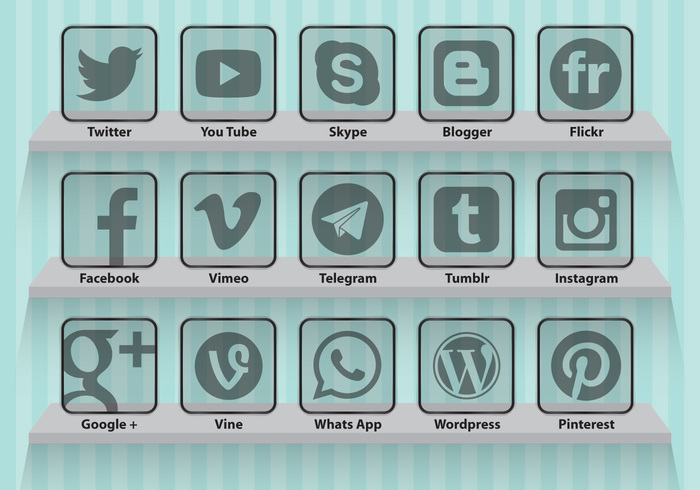 There are a couple of sources which offer free as well as premium social media icons packs. 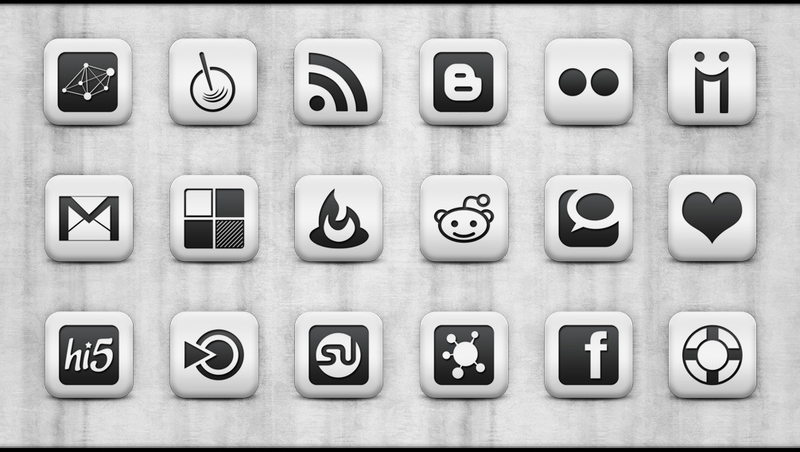 You can choose the icons that fit your tastes and design of the website. 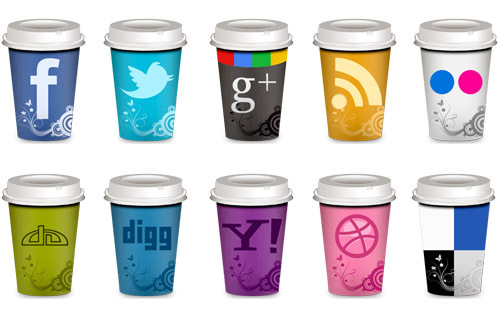 They are available in different formats including PNG, JPG, PSD, EPS, SVG, and PDF. 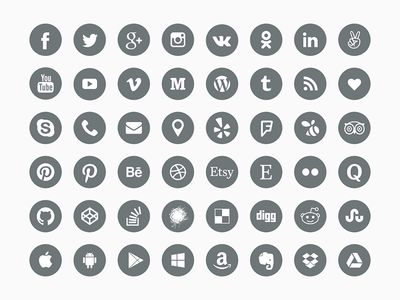 If you want to give a fresh look to the sharing section, find a suitable icon set based on your requirements and upload to start using. 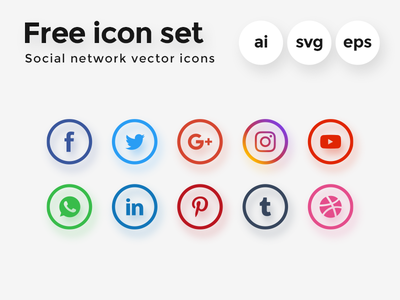 We pick the 25 best free social media icon packs in this post and makes your job a little bit easier. 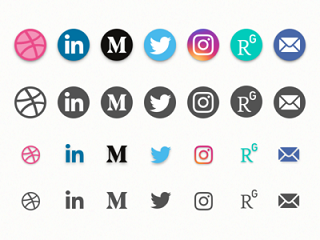 It includes: Facebook, Twitter, LinkedIn, Google+, YouTube, Flickr, WordPress, Tumblr, Evernote, StumbleUpon, Snap Chat, Android, Apple, Reddit and others.